Maybe your wondering why this would be a high protein breakfast combo? All you see is an egg, which everyone knows has protein. Of course the amount of protein depends on the size of the egg. A large egg has 6.29 grams of protein, a medium egg has 5.54 grams, and a small egg has 4.65 grams of protein. 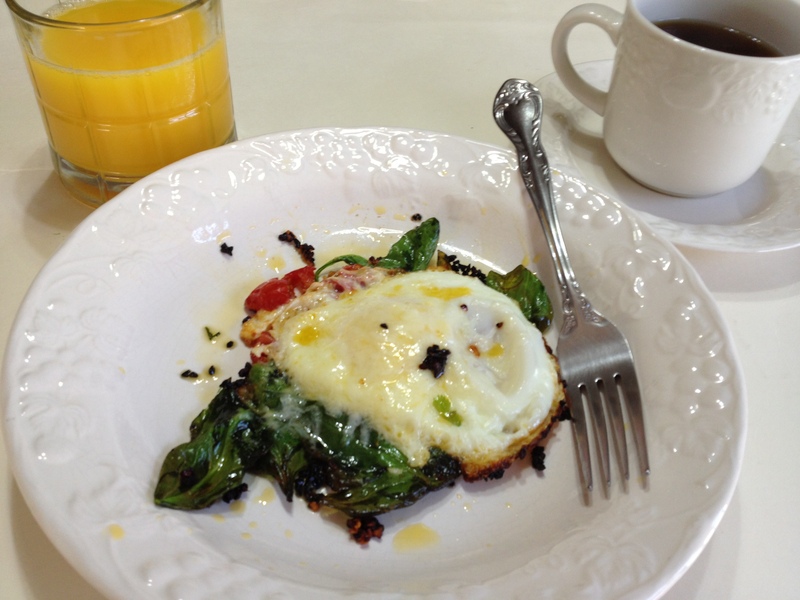 The protein is shared between the egg white and the yolk. 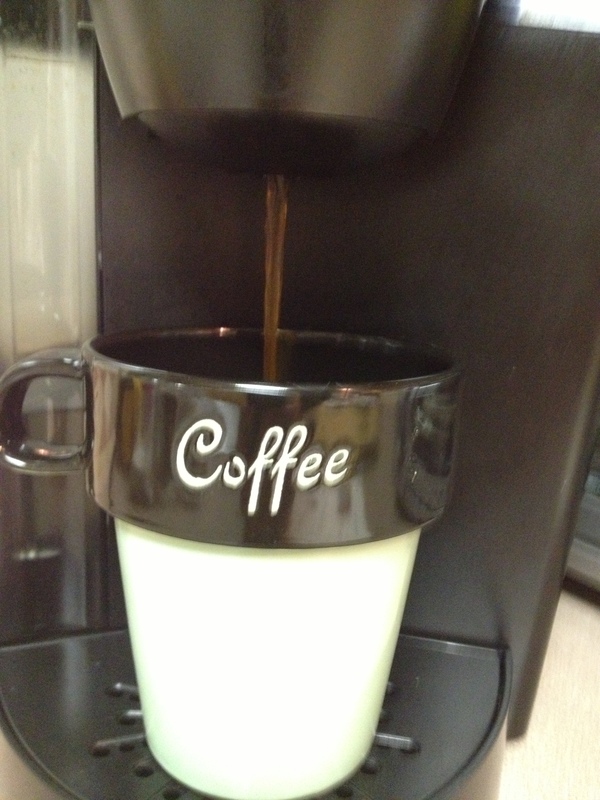 While we have the coffee going, let me explain more why this is a high protein breakfast. One cup of raw spinach has only 1 gram of protein, but when it’s cooked it has 7.6 grams. The protein in spinach though is not a complete protein, meaning it does not supply all 9 essential amino acids like as a complete source of protein would. Amino acids are the building blocks of proteins, and there are more than 20 different amino acids. So now that’s were the egg comes in. An egg with its protein provides all of the amino acids you need in your diet. Our bodies need amino acids, as they are building blocks, making all the cells and tissues found inside of us. But please don’t through your egg yolk out and only be content with an egg white omelet. The yolk contains 90% of the calcium, iron, phosphorus, zinc, and vitamins B-6 and B-12. Our featured breakfast –High Protein Egg-Spinach Combo- has 9 grams of protein, which will carry you right up to lunch, with no snaking on junk food before. The spinach provides fiber and with its protein as well as the eggs, your digestion time is slowed and your blood glucose doesn’t spike, giving you energy for a longer period of time. Now for our featured breakfast and here is what you will need. Heat a small frying pan with the olive oil over medium heat. Add garlic and saute, 1 to 2 minutes. Next add the tomatoes and saute 1 minute more. Now add the spinach leaves, then crack open the egg over the other ingredients in the pan. Next top with the jack cheese, which adds a few grams more of protein. Now place a lid over the frying pan and cook for 1 minute. Plate and enjoy with your fresh cup of brewed coffee (or your favorite morning beverage). 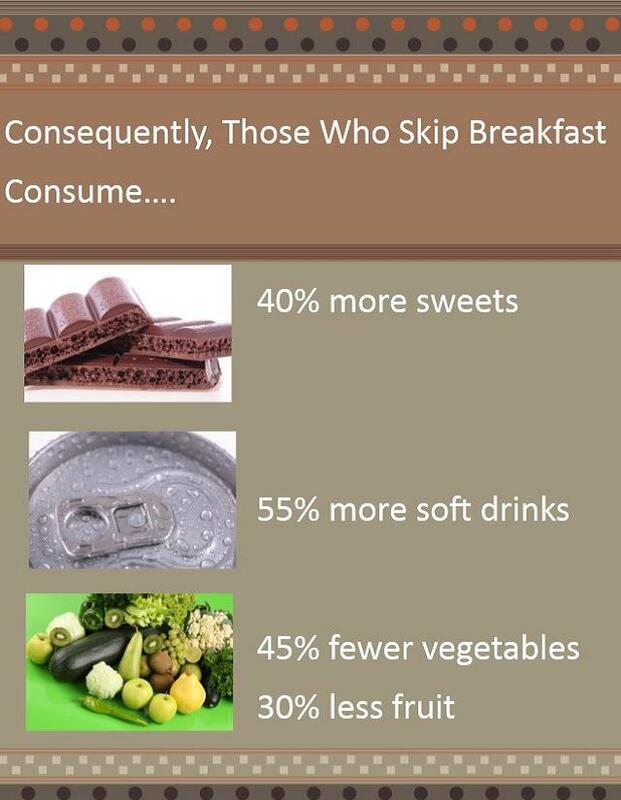 Please don’t skip breakfast. Read our article –How Important is Breakfast for You– (FREE e-book provided). 4 Easy Ways to Use up Spinach Before it Goes Bad! Whole Eggs – Good or Bad? This entry was posted in Breakfast and tagged Amino acid, Amino acids, Breakfast, complete protein, Egg white, egg white omelet, Egg yolk, Gram, High Protein, Olive oil, Protein, Protein Foods, Spinach. Bookmark the permalink. That looks and sounds delicious. My husband makes great omletts as well. Mine taste good but do not look as nice as his. This is easier to make for me. That looks great. I wish I could eat cheese and oils; I really miss olive oil most. Thanks Jackie for your thoughts and stopping by. Why can’t you eat oils? High in omega-3 fatty acids. It is technically is a fruit oil (all fruits have a pit in their center). Can you eat avocado oil? If you eat avocados, you should be able to use avocado oil. Yes they go great together. Very satisfying breakfast. I make veggies with my eggs on most mornings (Egg Beaters for hubby). I swear by breakfast every day, plus coffee! 🙂 I’m curious: what causes such an increase in spinach’s protein content, when cooked? The heat or cooking them breaks down an enzyme so our bodies can properly digest the spinach as well as producing more protein.